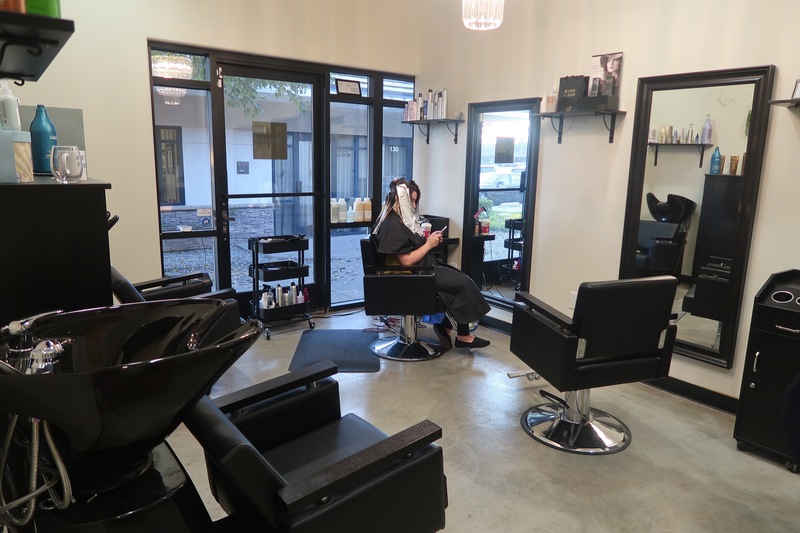 A day getting pampered is a day well spent. 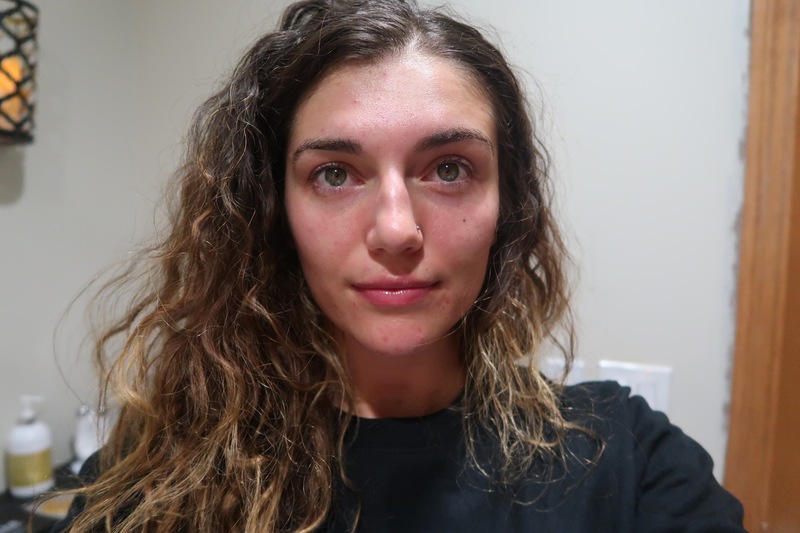 Now I am not the biggest beauty guru in the world because I live in workout clothes training clients most of the day & my beauty routine is STUPID SIMPLE, minimal makeup and a good spray tan is all I need really in order to feel set. I have only gotten TWO facials in my entire life and one was over the weekend. 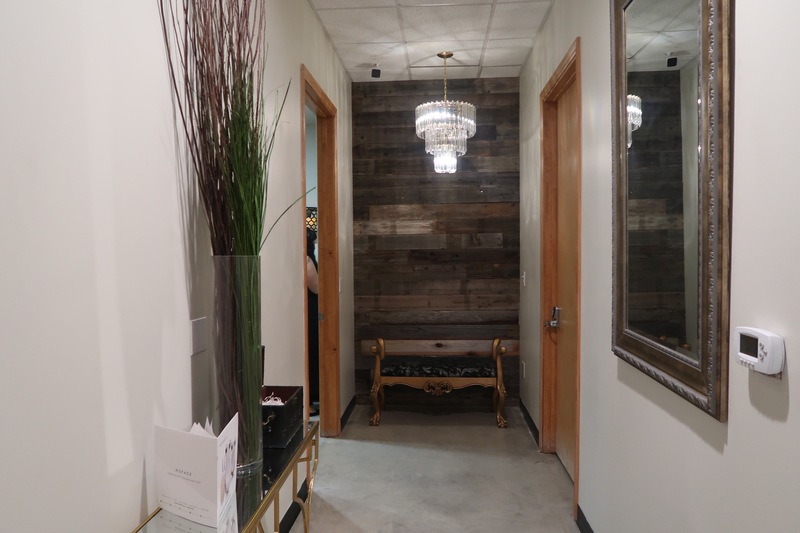 Being a fitness enthusiast, health in every aspect is pretty important to me, so I really picked the estheticians brain and am spilling all the skin care secrets! OUR FACE IS EVERYTHING, is it not? So this post is probably one of my favorite posts i’ve done. 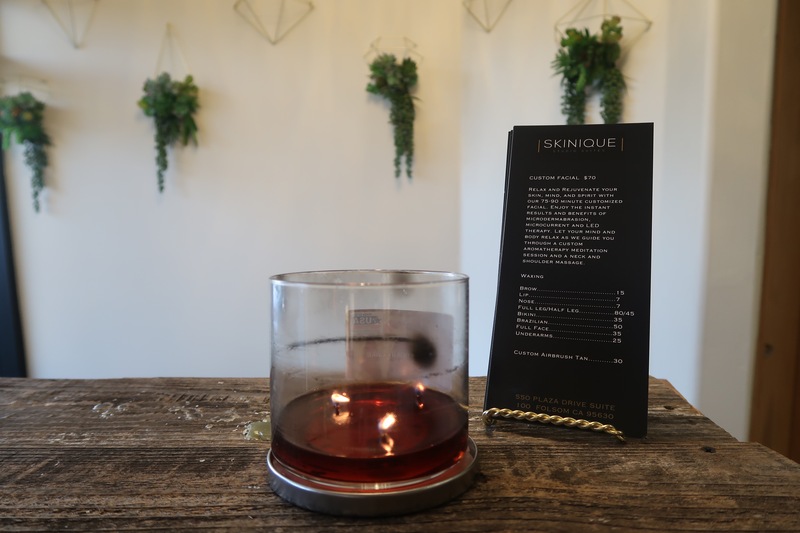 There’s something so therapeutic about being touched or beautified rather, at least that’s what Parisa Zandi, owner of Skinique Studio Suites in Folsom, & I think. I spent quite a few hours with Parisa as she transformed my skin COMPLETELY. 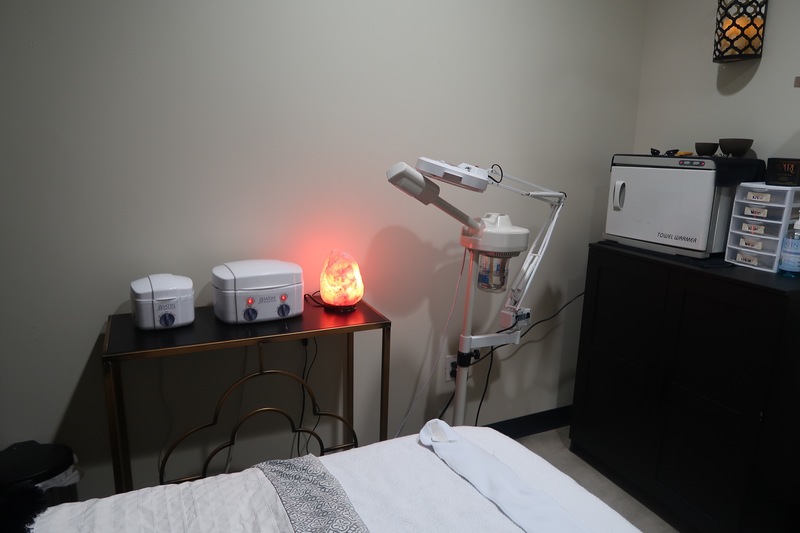 We are talking DEEP exfoliation, oil stripping, dermabrasion, oxygen infusion, red light therapy and MORE (don’t worry i’ll give you all the details AND a video below). Can I just start by saying, IT FELT SO GOOD. I’m constantly going, going, going so just laying in a super dark room with sea salt lamps, essential oils & meditative music was already amazing so to add a complete facial I was 100000000000% content!! Facials are a DEEP cleaning of the skin– not an everyday thing obviously. 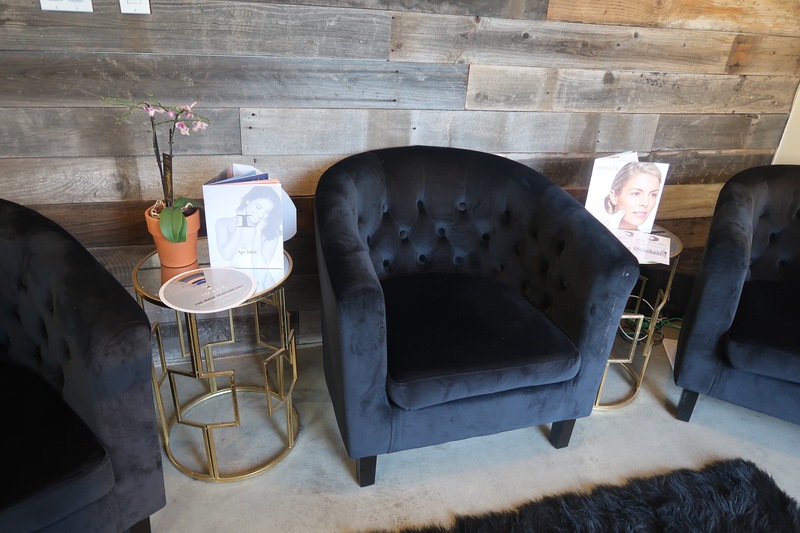 Your esthetician will spend sometimes over an HOUR cleaning your face which is AMAZING when we are around so many toxins outside and constantly putting gunk on our faces. This facial sucked all the bad stuff out of my skin & if you don’t believe me just WATCH! You already know how into HEALTH I am so this really opened my mind to how important SKIN CARE really is. I believe skin has a lot to do with how you feed yourself, yes, yet we also have so many other things we can do to perk up the skin. In this modern world we live in, it’s INSANE how many awesome and natural ways there is now to oxygenate, hydrate, clean & LIFT your skin with NO surgery!! By the time I walked out of there I was glowing!! This type of facial is something Parisa highly recommends doing a few days before a big event because your skin will be looking FLAWLESS. I will definitely be doing facials regularly at this salon. Thank you so much Skinique studio.